Its finally happened. Working in our previous unit for 4 years our Campervan conversions became so popular we just could not function in the space we had any more. 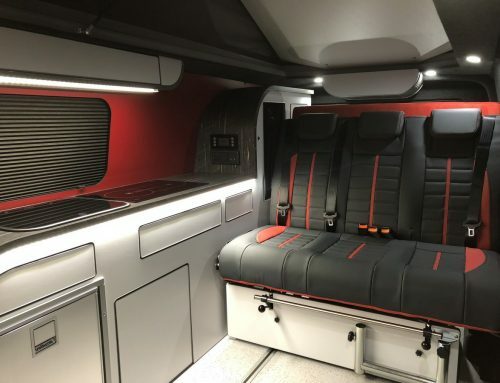 The demand for our vw camper conversions kept growing and the more we did, more would come especially when we introduced our Newstead conversion with style and sharp finish it made their mind up for them. We made the decision to do the big move to double the size, which is great as its allowed us to function better and work smoother producing the best vw conversions on the market. The Newstead Vw Camper van Conversion is a hit.